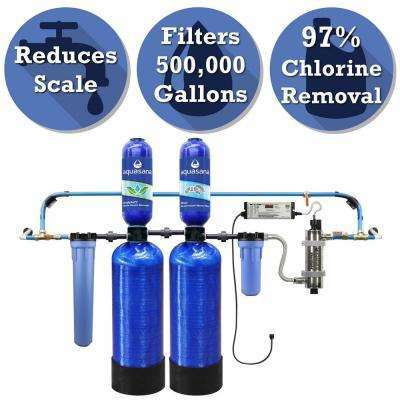 A rigorous under sink system that will remove most pollutants. 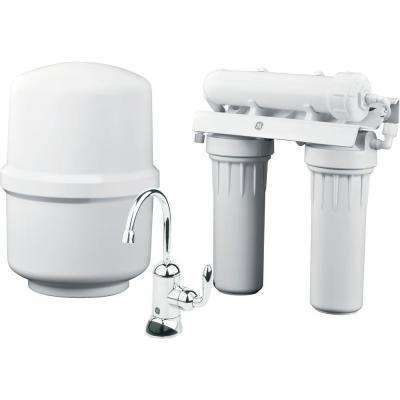 Attaches to a faucet to filter drinking and cooking water. 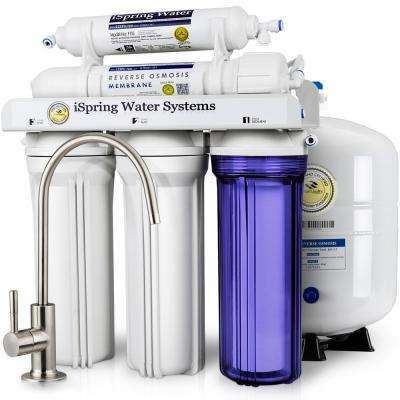 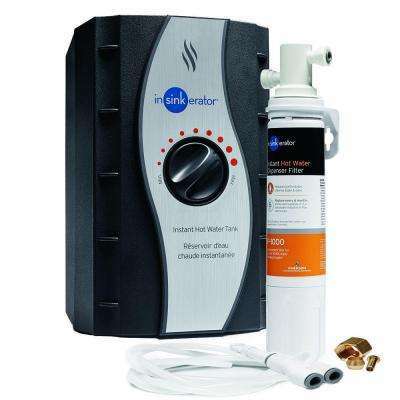 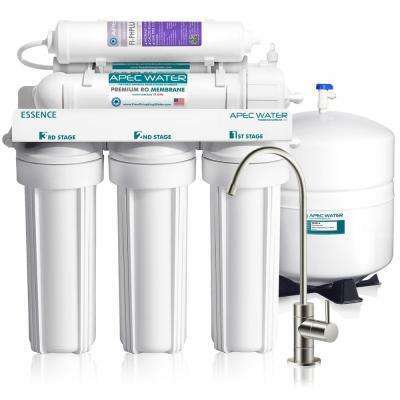 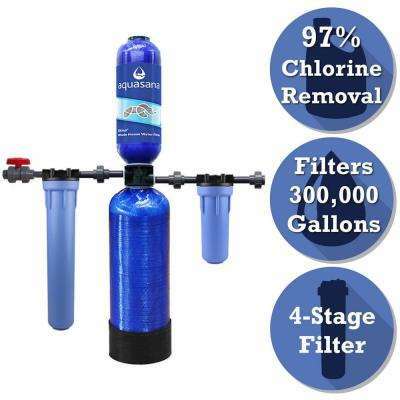 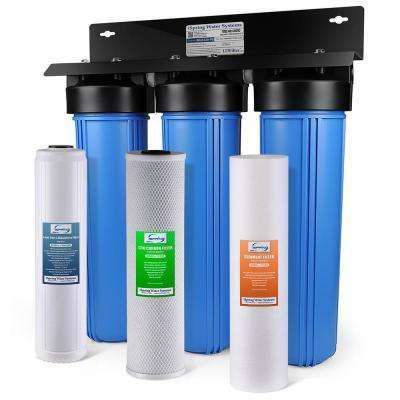 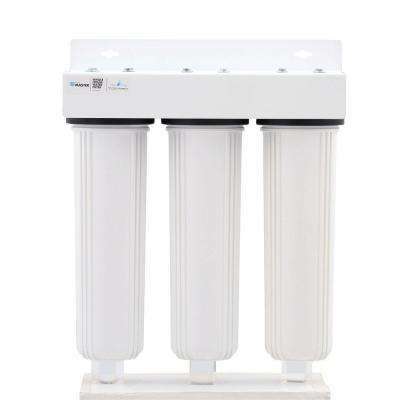 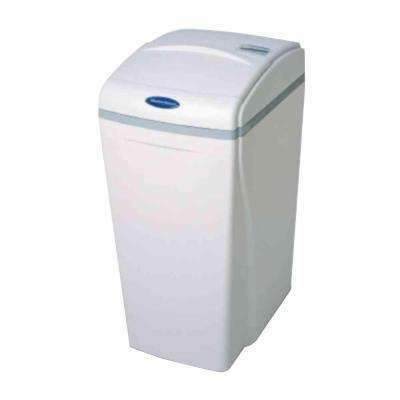 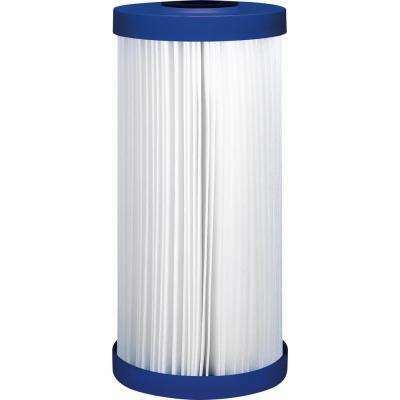 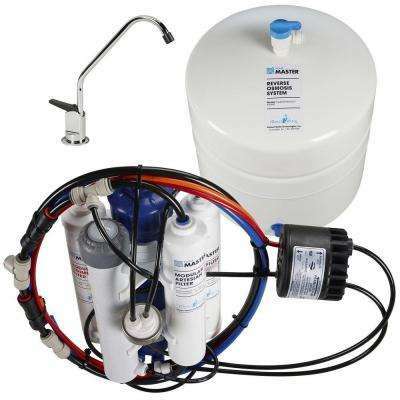 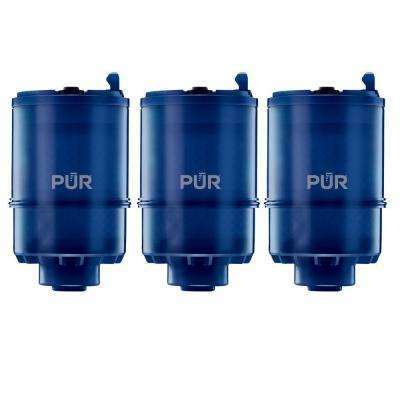 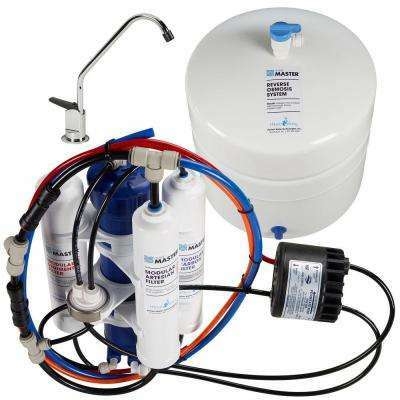 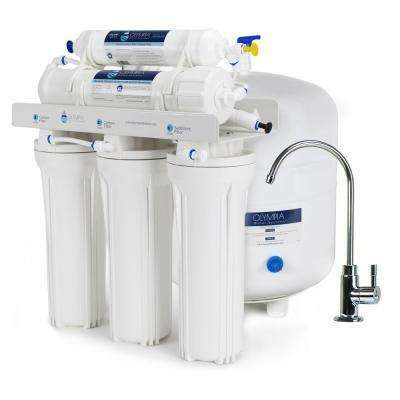 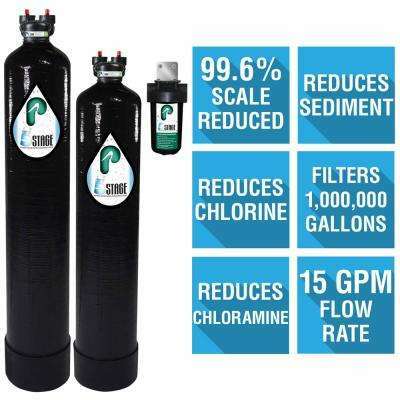 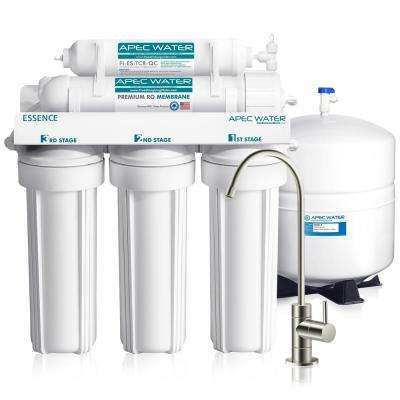 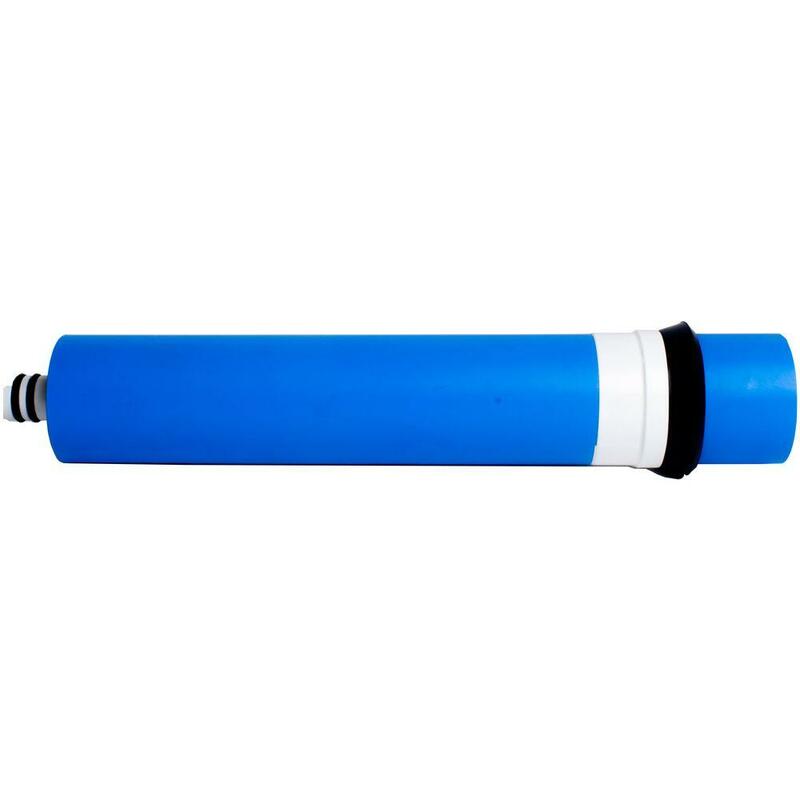 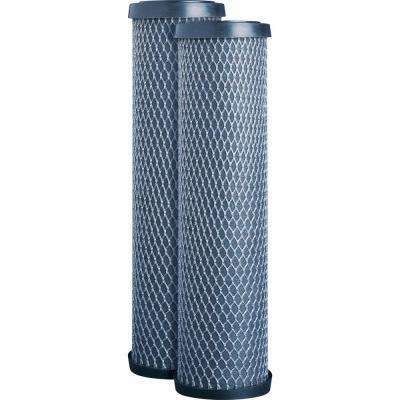 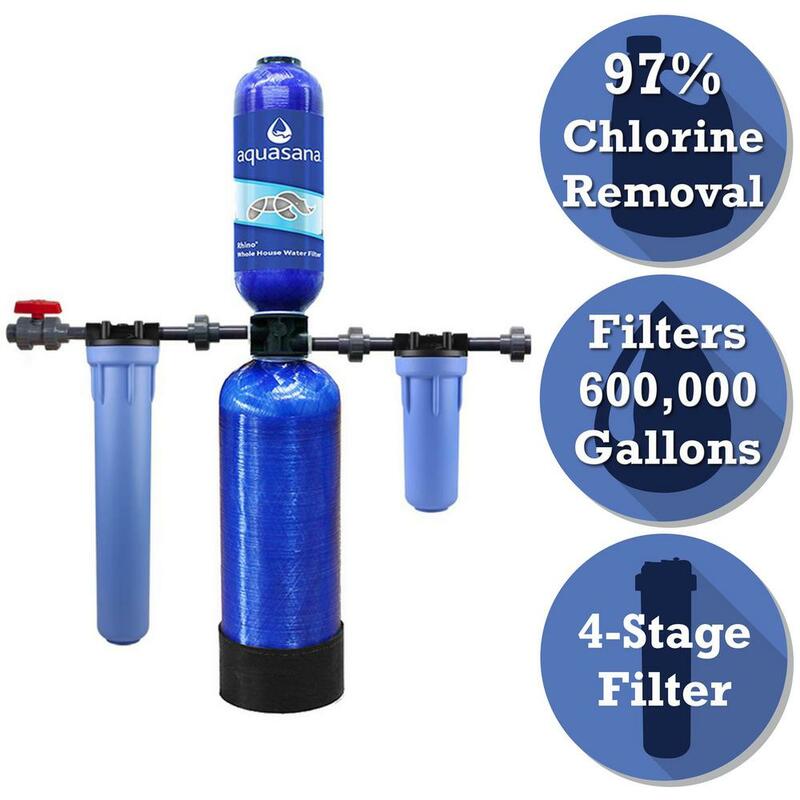 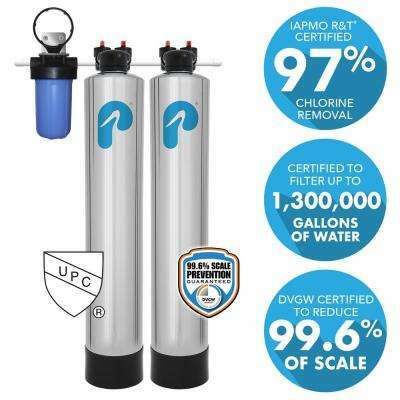 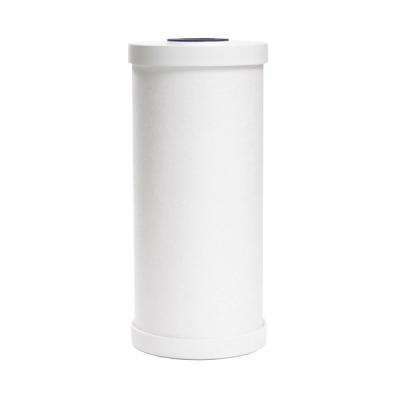 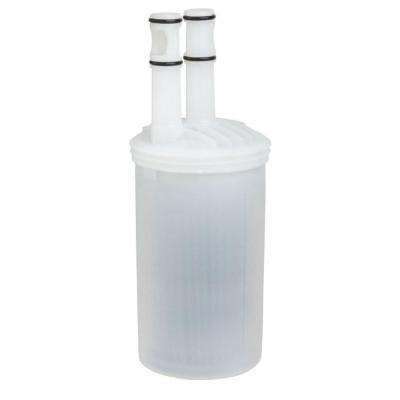 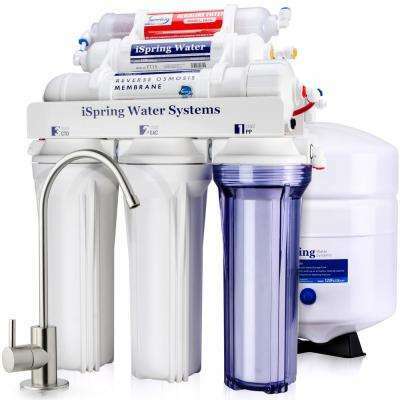 Filtration system that does not require plumbing installation. 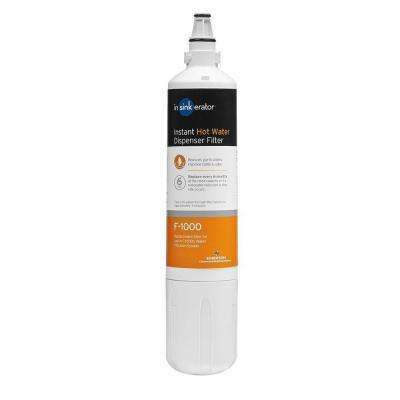 Easy to install, inexpensive system attached to the shower head. 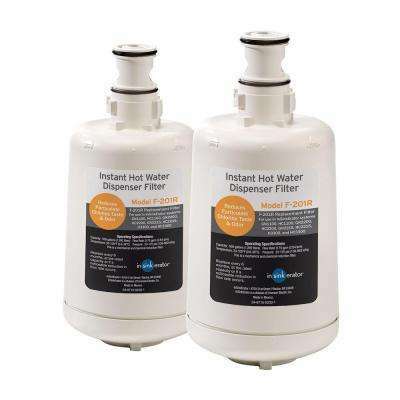 Disperses filtered water to every water outlet in your home.